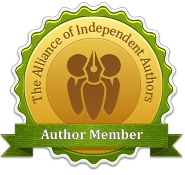 Several months ago, I entered INCEPTIO and PERFIDITAS for the Writing Magazine self-published book award. With all the work finalising SUCCESSIO, I almost forgot about it. 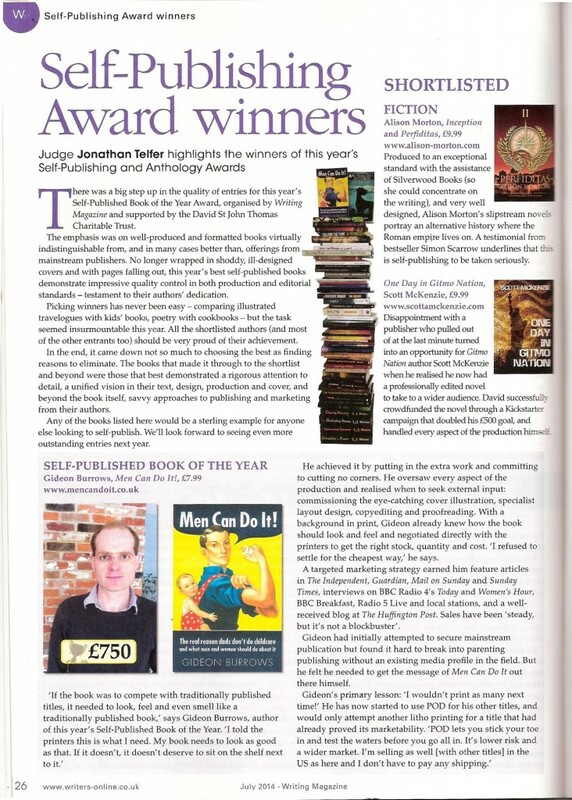 Imagine my pleasure when I came home after the SUCCESSIO launch trip, browsed the July issue of Writing Magazine and found that both books had been shortlisted for the award. 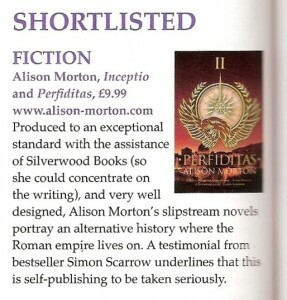 Of course, it would have been fantastic to have won, but having INCEPTIO and PERFIDITAS as two of the remaining four fiction shortlists was wonderful. Well, my ego’s been nicely massaged! Thank you! Really, really chuffed. Goodness knows how many entries there were. 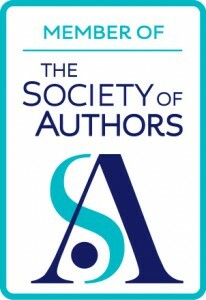 Apart from the winners, there were only two other fiction plus four non-fiction finalists, so a shortlist of eight. 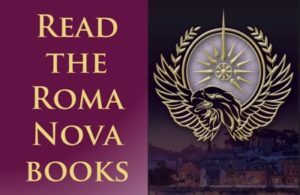 Thanks, Petrea. Lovely to have two books chosen from all the entries in a national competition.